On the 8-9 of June, Conigital and MCAV exhibited at the Cheltenham Science Festival held at the Cheltenham Town Hall. The 6 day festival which recently took place 5 – 10 June brought together some of the greatest scientific minds in the UK. Other exhibitors included: GCHQ, Oxford University Medical Research and EDF Energy. The aim of Cheltenham Science Festival was to promote the STEM subjects, (“Science, Technology, Engineering and Maths), for children, families and the elderly. BBC Technology Correspondent Rory Cellan-Jones hosted ‘A Driverless Future’ panel session joined by Legal Technologist Emma Wright, Human Factors Specialist Natasha Merat and Autonomous Robotics expert Paul Newman as they attempted to navigate the questions and concerns raised on the road towards a driverless future. The session was interactive, discussing the benefits of autonomous vehicles for the public as well as addressing concerns relating to driverless vehicles. 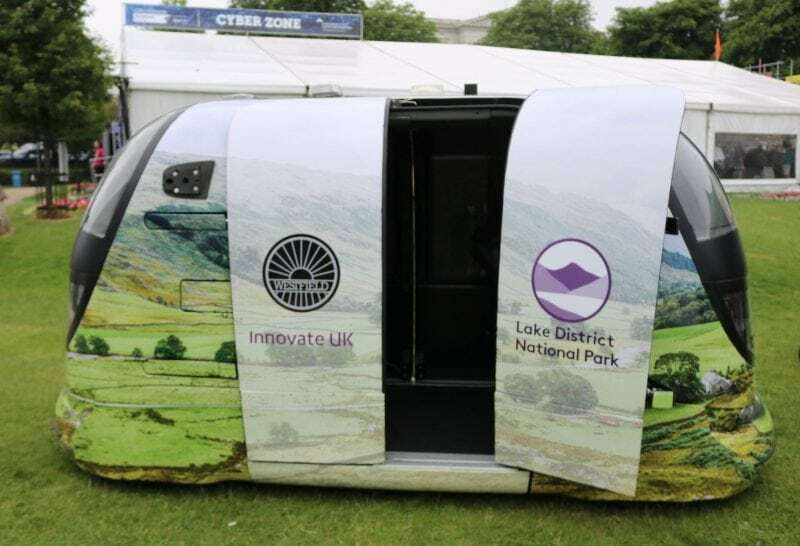 On Saturday 9 June, Conigital exhibited with Westfield Technology Group’s driverless pod, to which visitors had the opportunity to sit inside the driverless vehicle. Conigital interacted with the public with their Virtual Reality Showroom of Conigital POD’s, their proposed Fleet Management System, their Semi Autonomous Drone which has object detection and finally their Indoor Positioning System which is accurate to 10cm.